64th Avenue north of Chicago Drive (M-121) is closed due to CSX Railroad performing railroad crossing grade repairs. 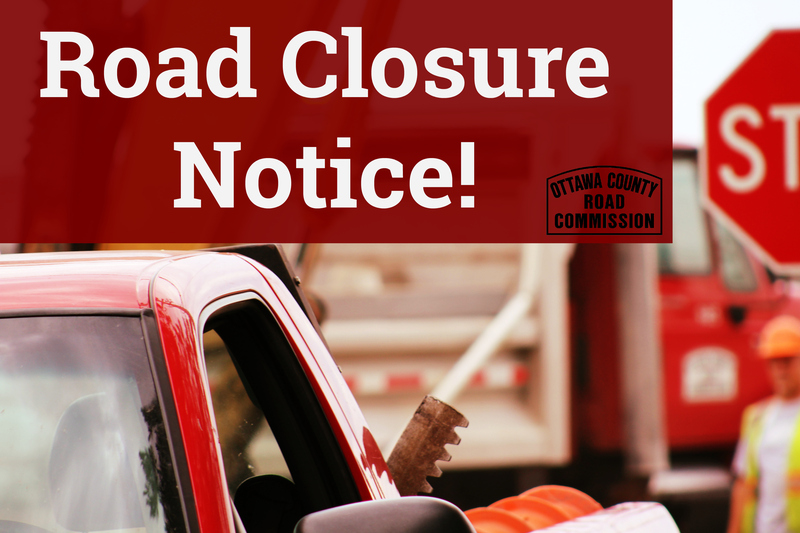 The road will be closed until asphalt plants reopen (approximately April 15) and a permanent repair can be made. A detour for 64th Avenue will be 72nd Avenue and Quincy Street.